I believe in total health. The Goal is wellness. I believe there are only two ways to truly manage weight, through exercising and eating healthy. There simply is no magic shortcut, and while this may seem obvious to some people. It is overlooked far, too often. Now you’re probably wondering, if diet and exercise are the only ways to lose weight, why should we join a Diet clinic? Because everybody needs a coach to guide the right way and help you with personalised diet chart, natural remedies and recipes that will help you reach your ultimate fitness and wellness goal. If you use these in addition to eating better and getting some exercise, they can speed up the process. There are many different contributing factors to losing/gaining weight but the idea is to stay healthy. 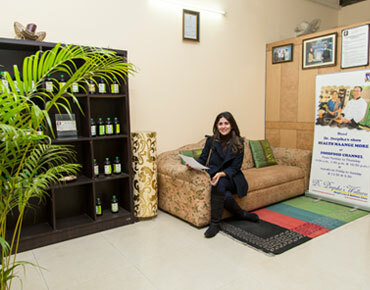 Dr. Deepika Malik is the director of Dr Deepika's wellness clinic. She is an ayurvedic doctor with 15 years of experience. She has a passion for natural healing through diet and ayurveda and gives a patient hearing to people visiting the clinic. She has done postgraduate diploma in preventive and promotive health care. She has done a diploma in dietetics from Australia. She is leading a team of Dieticians and Nutritionist. 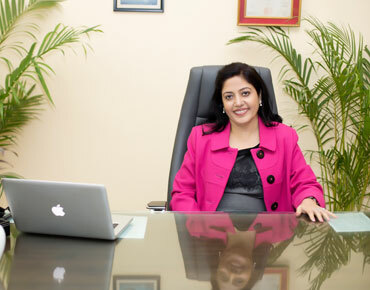 She has keen interest in treating people with diet modifications and ayurveda. 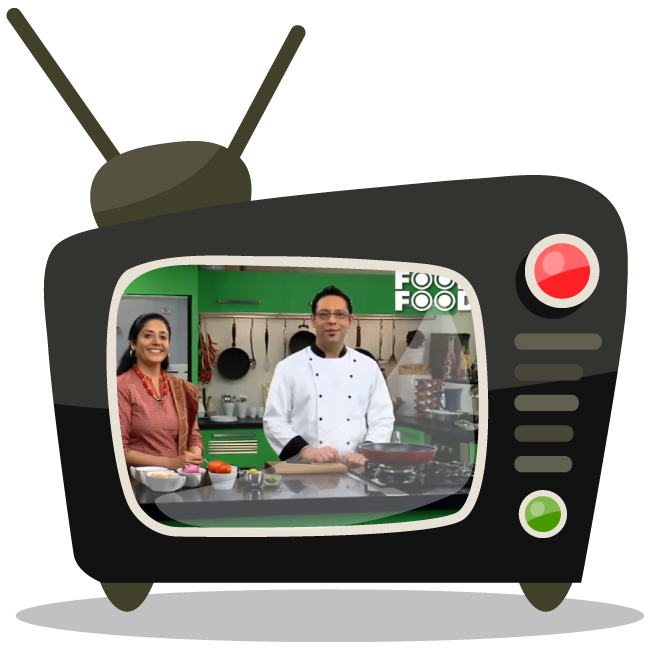 She has done many TV shows like HEALTH MANGE MORE Season 1 with popular food show channel with Chef Sahil Arora, CALL FOR CARE with Pragya channel and also appeared on different print and electronic media channels. The clinic has celebrated 11 years of excellence.We combine Ayurvedic wisdom with dietary changes to bring the best health solutions. Our strength lies in prevention and dietary modifications. We have a holistic approach towards ailments. We have received many accolades and love from our patients in India and around the globe. We have started on a humble note in 2006 and over the years. We have treated thousands of people for obesity, Hyperlipidemia(high cholesterol), high blood sugar, PCOS, child obesity.